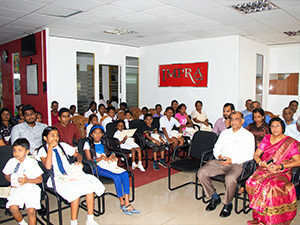 Imperial Teas strongly believe in family values and their talents. 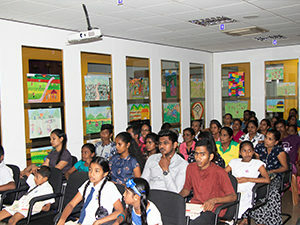 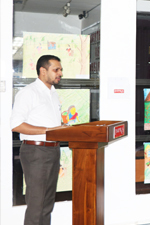 In light of this, the company’s newsletter committee organized an art competition in the month of February for the children of Imperial Teas staff and factory workers under the theme; The Tea industry. 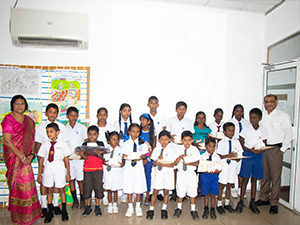 Around 50 submissions were received in three age categories; below 8 years, between 8-18 years and another open category for individuals over 18 years which allowed staff and even spouses to participate. 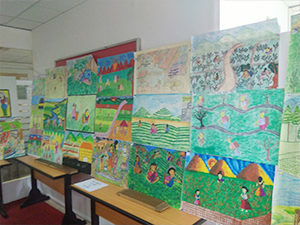 Upon receipt of some beautiful drawings, the Imperial newsletter committee organized an art exhibition at the office to display all the entries received. 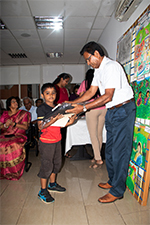 1st, 2nd and 3rd place winners in each category were selected by an independent panel of judges at the exhibition and winners were rewarded with new laptop bags and gift vouchers at an awards ceremony held on 7th March, 2019. 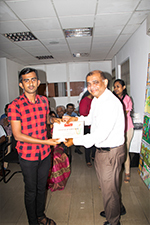 As a token of appreciation for participating in the competition, all the individuals who submitted entries were gifted a custom designed mug, courtesy of the Imperial Teas Group as well. 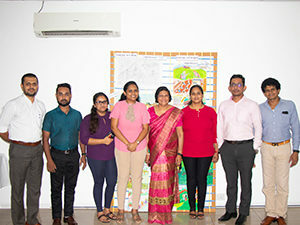 Thanks to the dedication and commitment of our Newsletter committee, Imperial was yet again able to conduct a successful event for its employees! 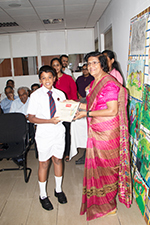 Here are some highlights from the exhibition and awards ceremony!